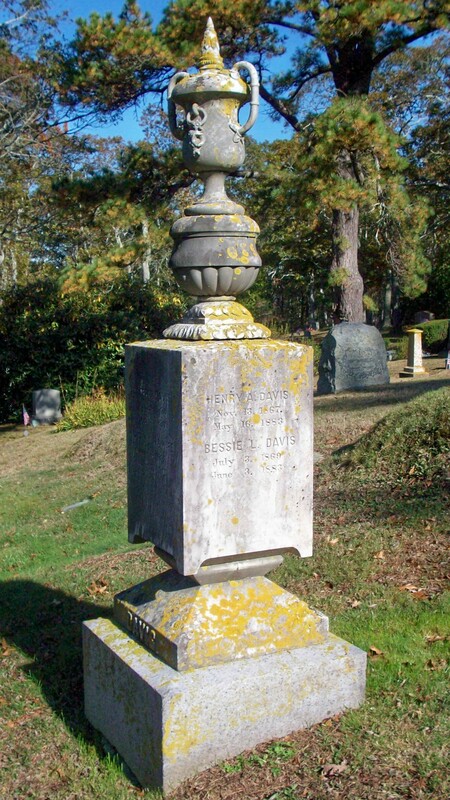 Born: November 13, 1867 in Somerville Ma. 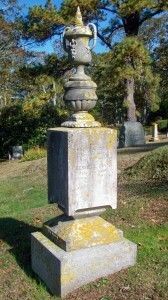 Died: May 17, 1883 in Sandwich Ma. at 14 yrs, 6 mos.